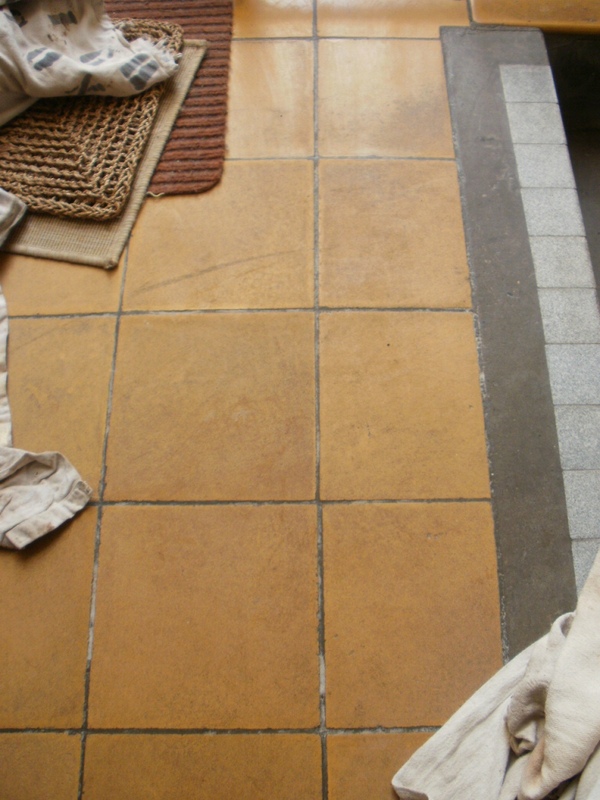 This entry was posted in Work History and tagged ceramic tile cleaning, cleaning services, Dorset, floor maintenance, Poole, sealing tiles, tile cleaning, tile restoration, tiled floor, yellow ceramic tile by TileProf. Bookmark the permalink. 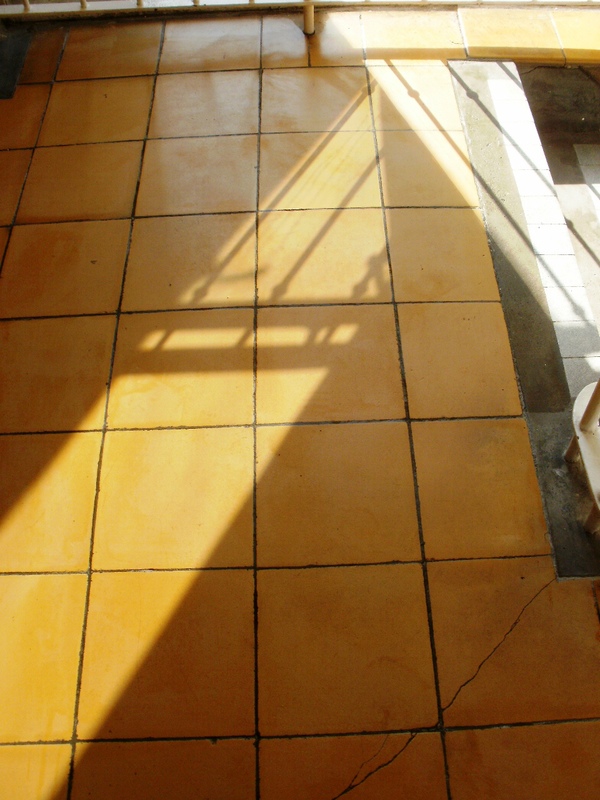 It is quite unusual for Ceramics to take a sealer I can only image as suggested that the years of foot traffic have worn down the glaze and increased their poroisty.